A full year of expository devotions. 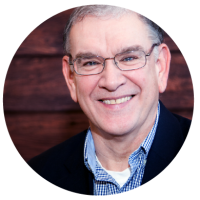 While planting a church in Cooperstown, N.Y. in 1981, I fell in love with expository preaching. I also discovered a great love for devotional books to read along with the Bible. I remember promising God, that if He would ever allow me to put the two together (sermon ideas and devotional truths from Scripture) I would resource those who minister to others. This book is the fruit of God’s faithfulness in allowing me to serve those who serve His Church. 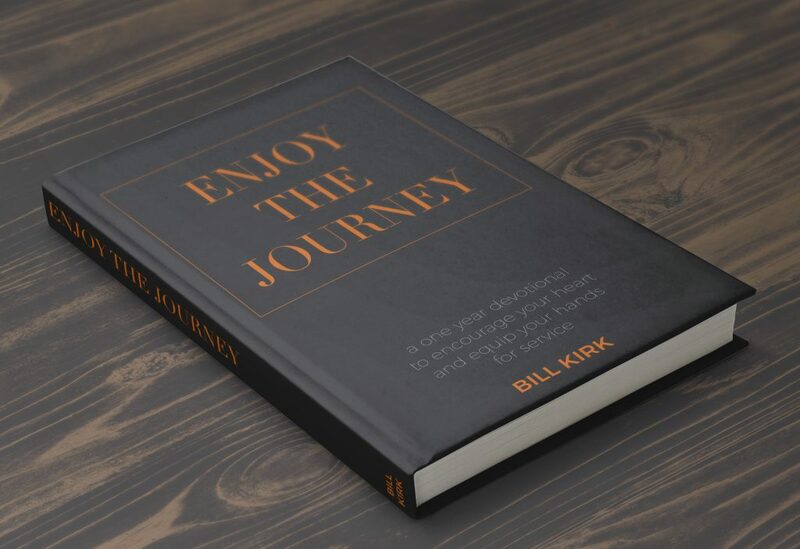 Please send me a copy of Bill Kirk's devotional "Enjoy the Journey". For a donation of $20.00 per book, your copy(s) will be sent to you – with all proceeds going to church planting and missions. Please provide to us your name and mailing address in which to forward your copy(s) of “Enjoy The Journey”. Lord Bless you and keep you Close To Him is our earnest prayer!